55 Melrose at Pier Village are now Condos! 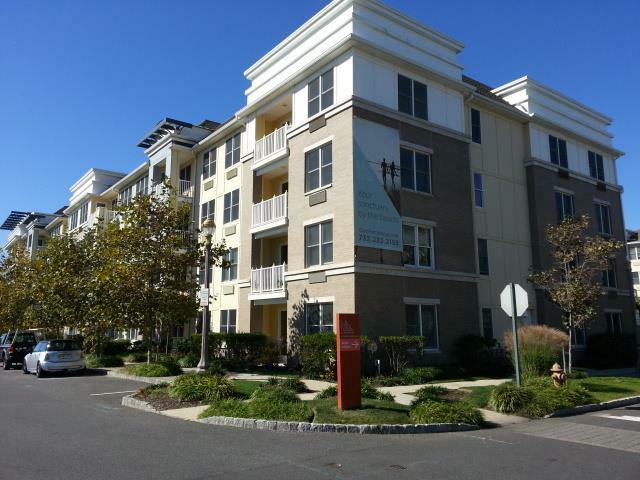 A collection of 44 luxury condominium residences located within the Pier Village oceanfront community in Long Branch. One, two and three bedroom units range from 766 to 1,648 sq. ft. and include such designer features as oak hardwood flooring, Gourmet Kitchens with Custom Wood Cabinets, Stainless Steel Appliances, Caesarstone Countertops, Updated Spa-like baths, in unit washer/dryer, Balcony & Pet Friendly. Select units offer Oceanviews and Underground Parking. This vibrant community offers everything from Beach access, Dining, Shopping, Nightlife, Outdoor Pool & Fitness Room. Call Carol @ 732-768-9404 for pricing & availability. Search 55 Melrose at Pier Village listings.